“I’m not a sporty girl,” Sunshine said. “And I don’t like rugby,” Lily added. I sighed. My husband had seen an opportunity for the girls to try mini rugby at a local club, but none of them wanted to. From those rocky beginnings, however, we’ve become a rugby family. If you are also thinking about how and why to encourage your kids to play sports, here’s our story. Although my husband played for two rugby teams when I met him, he hasn’t played since we moved to Vancouver. He tossed around the idea of joining a team again, but didn’t want to sacrifice family time. Doing rugby with the girls seemed like a great opportunity. They, however, were reluctant. Sunshine insisted she’s not a sporty girl, and even Lily—who likes running and playing soccer—said she didn’t like rugby. My husband echoed my words when they protested to him. 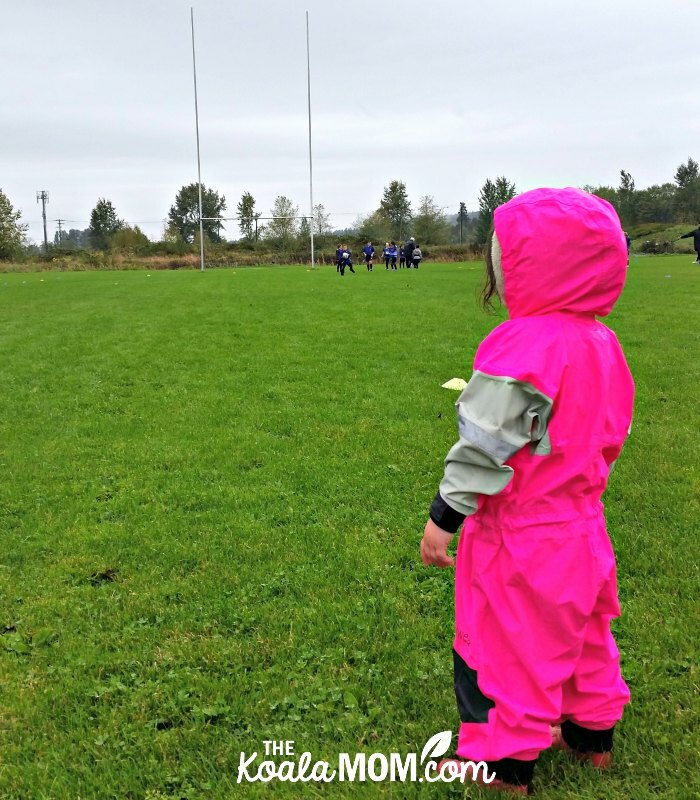 So we woke up on Sunday morning to pouring rain, got them into their running shoes and rain gear, and headed out to try mini rugby. At the local middle school, we found a small crowd of kids and coaches and parents scattered around the field. In a few minutes, we’d sent Sunshine off to join the Grade 4/5 group, Lily to find the Grade 2/3 kids, and were marching across the field to the K/1 area for Jade. Once we got over there, Jade took one look at the coach—who was at least 6′ 2″ and bald like her uncle—and decided not to play. Despite the coach’s friendly welcome and encouragement to play, she remained on the side. Meanwhile, two-year-old Pearl, in her hot pink rain gear, decided she’d run around with the four-and-five-year-old boys. I followed behind her, alternately telling her to “chase the ball!” and making sure she didn’t get run over. Because of the rain, the coaches ended early. I was standing under the tent, trying to help Jade get ketchup on her hotdog, when Sunshine ran up in tears. She’d gotten a ball to her face. I rubbed her back and tried to make light of it, but I wondered if this would be the end of mini rugby for her. Hot dogs helped lift the girls’ spirits. Soon after, we piled them into the van, stripped off wet gear, and turned up the heat. Then they all began talking at once… about how much fun they’d had. Despite the pouring rain, ball to the face, and big scary coach, they couldn’t wait to play again! 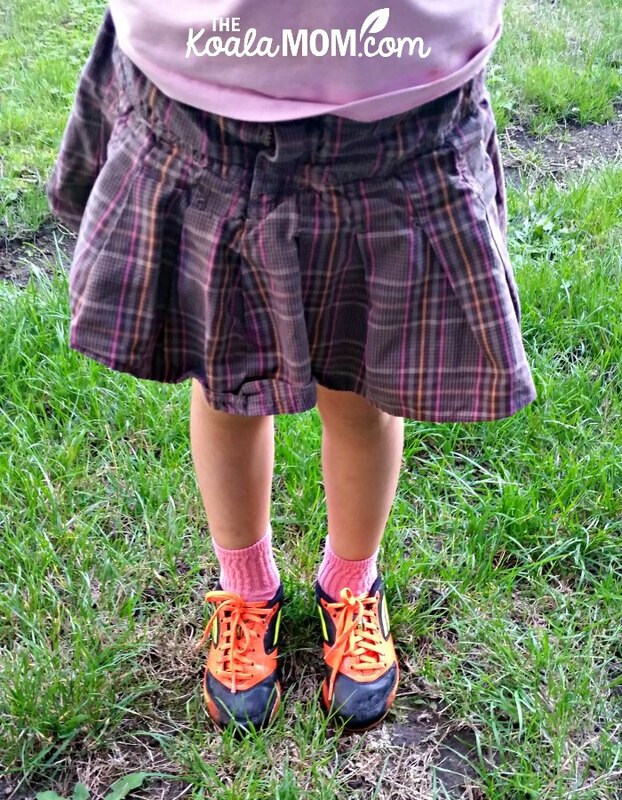 I laughed as I witnessed this transformation in my “not sporty” daughter. Apparently, she wasn’t a sporty girl because she hadn’t found her sport. Sunshine is a social girl, so the team aspect of mini rugby appeals to her. Despite her small size, she likes pushing her sisters around, so she also enjoys the contact side of the game. Lily immediately caught her coaches’ attention for her speed. She has always loved to run and runs really well. I’ve thought she’d be good at sports or track, if we could find the right opportunity for her. When her coaches told the kids to run across the field and tag a sign on the fence, Lily was yards ahead of the crowd. She flew over the grass and back again, with only one other boy hot on her heels. Jade has taken slightly longer to warm up to mini rugby. She’s our cautious child, who sat out of half of her tennis and swim lessons this summer because they were too hard or she didn’t like the teacher. Initially, she was just as excited about rugby as her sisters. Once we got to practice, however, something would upset her and she’d give up. If she dropped the ball, she’d quit. If a kid ran into her, she’d quit. If she tripped and fell, she’d quit. She did enjoy one game—called “Hunter Herd” or “British Bulldogs.” Like Lily, she’s fast, so she did well at this game. But she didn’t want to try tag rugby or passing the ball in a circle. My husband and I offered to jump into the activities with her. We told her she could watch to figure out the game, and join when she was ready. We tried to stay positive and encourage her. Her coaches were also cheerful and welcoming, calling, “Wanna come join this game?” Still, once she’d decided she was done, nothing would convince her to jump in again. Several weeks into the season, I was still debating whether to pay her fees. After she refused to join her third practice, I decided that was it. Her sisters finished their practice with glowing faces, bouncing with energy even after running for 90 minutes. Sunshine had gotten another ball in the face, and kept asking if we thought she’d get a black eye. Pearl would have played if we’d let her. Even Joey wanted to be put down so he could chase a rugby ball. I told my husband he could take Sunshine and Lily to practice. I’d stay home with the younger kids. I didn’t talk to Jade about it, but she somehow overheard or understood. Quietly, she said she did want to play. I said, “Okay, but you have to play, or you’ll be staying home with your siblings.” She nodded, put on her cleats, and went off with Daddy and her sisters. She ran the entire practice that night. All three girls came home with sports team jerseys, rugby shorts, and knee-high socks. Games are still a little bit up and down with her (and many of her little team mates). When the mini rugby teams get together to play, the different coaches take turns leading activities. Other teams’ coaches have different activities than Jade’s coaches. Often, just being asked to play a new game (by a new coach) makes Jade refuse to try. Her coach knows she’ll play Hunter Herd, so he calls her over when that starts. If rugby wasn’t a family affair, Jade probably would have quit by now. Since Sunshine, Lily and Daddy are playing, it makes sense to keep encouraging Jade. HealthyChildren.org notes that “Children who regularly see their parents enjoying sports and physical activity are more likely to do so themselves.” So we’ll keep providing an example and encouragement for her. Over the years, the girls have actually tried quite a few sports. Sunshine, Lily and Jade have all done a Sportball multi-sport class or camp. 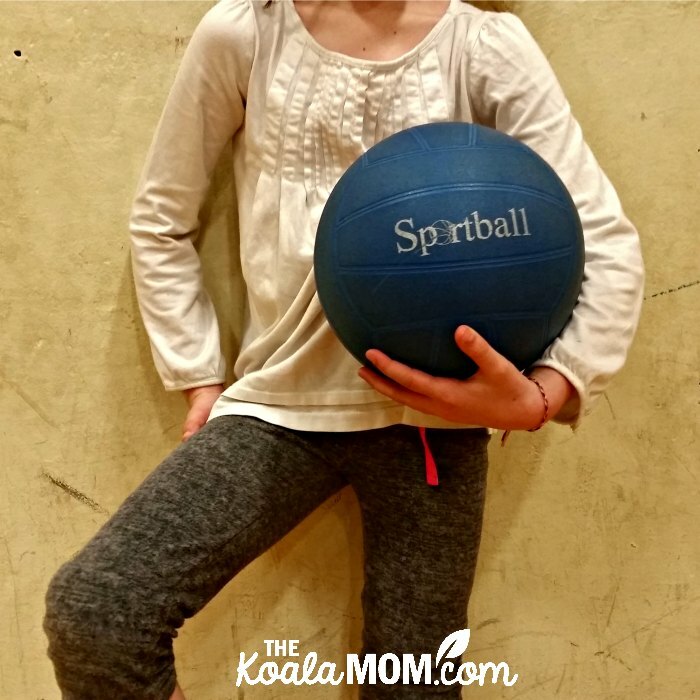 These kids sports classes are a great way to try a variety of different sports. The focus is on having fun and learning skills, rather than high performance or competition. The girls have all enjoyed their classes. After Lily and Jade did their Sportball camp, Lily wanted to do more volleyball and Jade wanted to try floor hockey. We’ve also had opportunities to try sports within our homeschool groups. 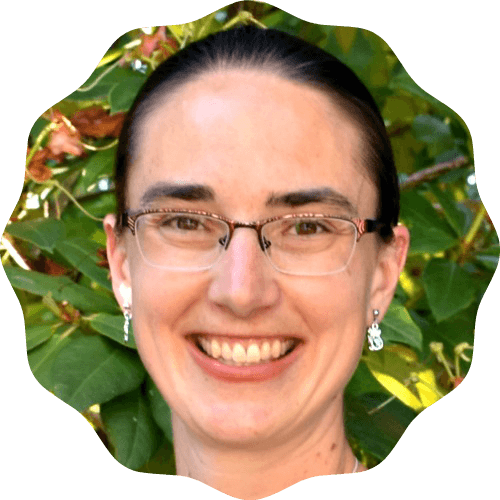 In Victoria, local homeschoolers organized an informal, drop-in gym time every two weeks in a church hall. Our homeschool board helped us buy pinnies, balls, and other sports equipment. We played games such as British Bulldogs, crab soccer, capture the flag and others that worked well for a multi-age group (and parents!). Here in Vancouver, one homeschooling family organizes a soccer night in the summer. Again, it’s an informal game of kids and dads chasing a soccer ball. Many recreation centres offer drop-in programs that can help you encourage your kids to play sports. For example, our recreation centre has a drop-in open gym. My husband took the girls to this about once a week over the summer. Jade always got out the floor hockey equipment. We also did drop-in badminton (which Sunshine watched, while Lily and I played, and Jade got easily frustrated by how many times she missed the birdie). Watching sports can encourage your kids to play sports. For example, I knew nothing about rugby until watching my husband play. If your child has friends who plays sports, ask if you can watch one of their games. It’s very different watching sports in person rather than on TV. Watching kids play is also different than watching adults or professionals play. Consider starting with big-ball sports first. Kicking a soccer ball is easier than hitting a flying tennis ball or birdie with a racket. 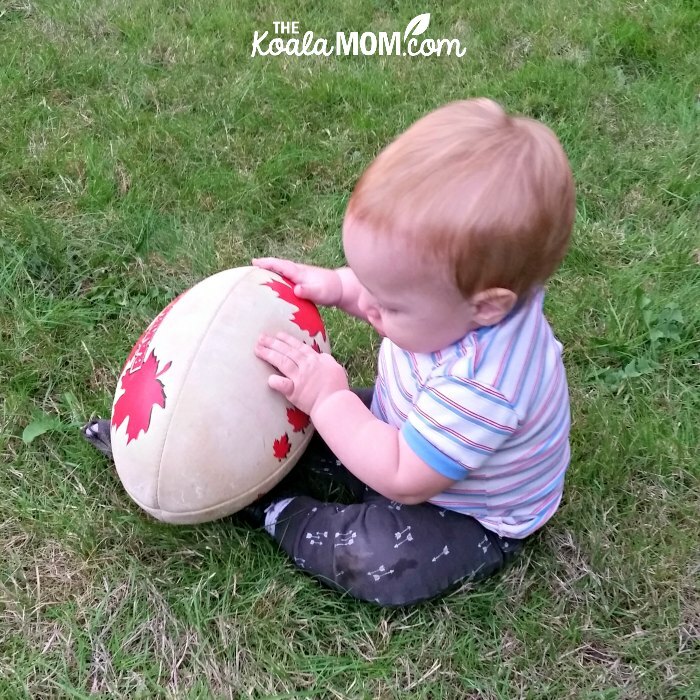 Catching and throwing require more hand-eye coordination than kicking, but even two-year-old Pearl can catch a rugby ball (carefully thrown!). As children get bigger, their skills and coordination will increase and they can try other sports. You can also look for sports that help you stay active as a family. For example, we’ve enjoyed skiing, skating and swimming. My husband and I have played tennis and badminton with our daughters. We know other families who play soccer together. Right now, my husband is back into playing rugby, so the girls see him go to his practices and watch his games. Having everyone involved creates a positive environment around the sport, because it’s now a family affair and something that everyone enjoys. When Should Kids Start Sports? This was a question I often asked myself, as I watched Lily run just for the love of running. While kids may show interest in sports at different times (or not at all unless encouraged, like Sunshine), here are some guidelines. Preschoolers should be given the chance to try sports in a friendly, fun environment. They can learn basic running, jumping, and throwing skills. At this age, they have short attention spans and aren’t going to play one game or activity for very long. The focus should be on having fun and developing basic skills that will help them later. Jade’s mini rugby coaches get the kids to play games like tag or duck-duck-goose with a rugby ball, and switch games every ten or fifteen minutes. 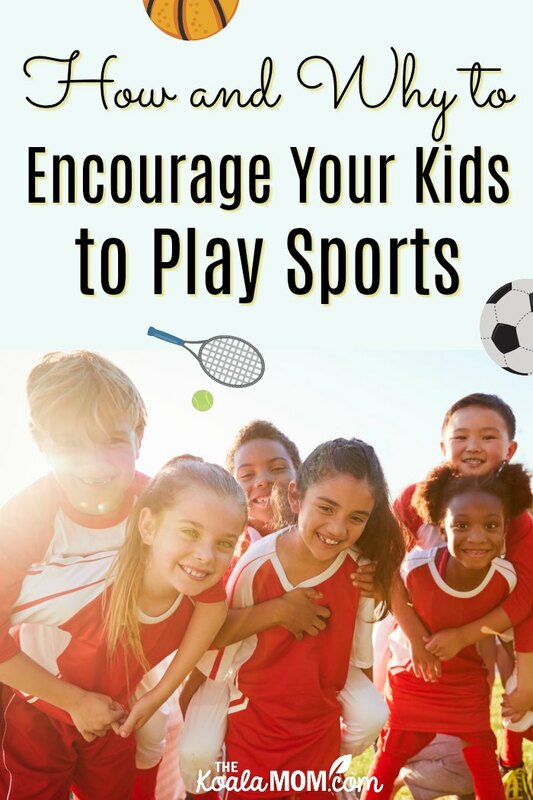 Children ages 5-8 should be doing non-competitive physical activity, still having fun, developing skills such as throwing or catching, and learning sportsmanship. Drop-in programs where you just hit a tennis ball back and forth (without counting points) or kick a ball around are great activities. Lily’s mini rugby team focuses on throwing and catching the ball, playing tag and other games such as British Bulldogs and Capture the Flag, and running together. There’s little mention of “who won” or keeping track of points. Tweens (9 and up) can start to be more competitive. At this age, they are better able to deal with it. 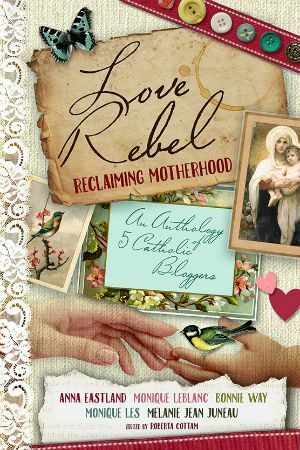 We’ve already seen this shift in our daughters. Sunshine (almost 11) enjoys competition of any sort, whether in rugby or board games. Lily is less interested in competing, and simply wants everyone to have fun. In rugby, Sunshine’s group is starting to learn the finer points of the game, such as tackling and rucks. Their practices and games have more structure than Lily’s group. 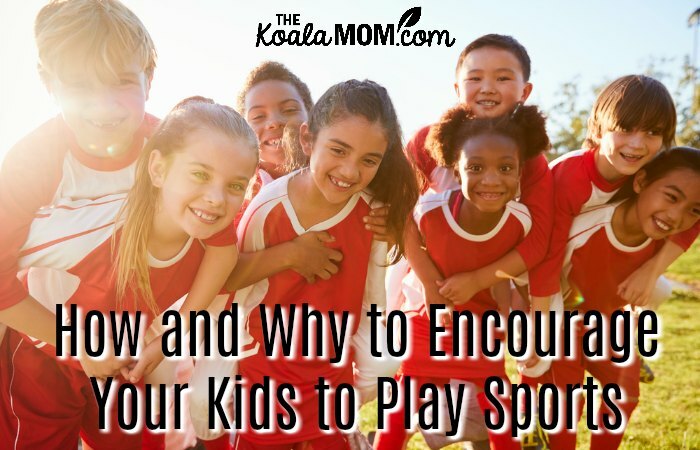 Why Should You Encourage Your Kids to Play Sports? physical fitness—obesity is a growing problem for many children and families (1 out of 3 kids is overweight in the US, according to HealthyChildren.org). Playing sports helps our children develop a healthy enjoyment of being active and staying fit—as well as a reason to keep themselves in shape! positive self-image—the world sends a lot of negative messages to girls about their bodies. Girls who play sports are more likely to have a positive self-image as they appreciate what their bodies are able to do and see that teammates come in all shapes and sizes but are still able to contribute to the game. friendships and social skills—we want to help our daughters build strong friendships and develop good social skills. A good sports team will foster positive interactions between players and help children develop good relationships as they work together at practice and during games. Kids will also learn to interact with other kids as they go to competitions, games, and sports meets. virtues—playing sports teaches children a variety of virtues, from fortitude to organization to punctuality to dependability. We’ve encouraged all of our girls to take responsibility for their own sports gear (from washing it after games to finding it all before games). We talk about playing well, playing hard, and playing fair. teamwork and cooperation—children learn to work together with others in their team (whether they like those kids or not!) to achieve their goals. Different players will have different skills, which are all required to win the game. Kids will also learn how to get along with kids from different cultures and with different personalities. problem solving and analytical thinking—sports isn’t just about the physical abilities of the player; it also requires a lot of thinking. In a game, they need to think fast to respond to the situation. Our girls are still learning the basics of rugby, so we talk about the rules, passing the ball so everyone gets a chance to play, and what to do in various game scenarios. We also encourage them to watch Daddy’s games to see what other rugby players do in various situations. confidence and leadership—one of the other parents commented to me that they liked the way Lily was able to yell, “One two three flat on me!! !” during a game of family touch. She had no problem grabbing the ball and telling her teammates where to be to start the game. Sports can help your daughters develop into strong, confident girls. Mini Rugby Stereotypes: What Sport Should Your Child Play? I find it ironic that as a mom of four girls, I’m spending my weekend at rugby games now (rather than ballet or gymnastics or more typical “girl sports”), but we are loving it. 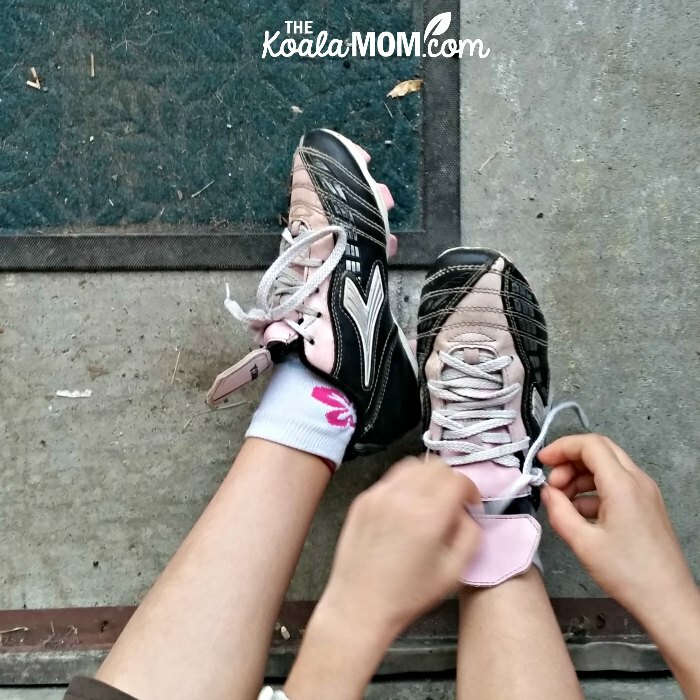 When I’ve mentioned that the girls are playing rugby, I’ve heard, “Isn’t that a rough sport?” Various sports have various stereotypes associated with them that may cause you to question whether it’s right for your child. I’d encourage you to talk to other parents (if possible) who have kids involved in that sport. You may find out that the stereotypes aren’t accurate, or that it’s worth letting your child try the sport despite those stereotypes. Whatever sport your child decides to play, support them in that. Go to their games, meet their coaches and teammates, and cheer them on. Know what’s going on, both on and off the field. Keep an open relationship with your child so if there’s anything negative happening on the team—bullying, drugs, etc—you’ll be the first to known about it. If that is going on, talk to your child about how to handle it; for example, should you switch teams or coaches, or leave the sport behind. What sports do your children play? How did you encourage your kids to play sports?